Cashew is indigenous to South and Central America and was discovered by Portuguese missionaries in the 15th century. The Portuguese later brought this wonderful nut to India and East Africa. In India, it was first introduced in Goa. From there, it slowly trickled down the Konkan coastline to Malabar and the rest of Kerala. 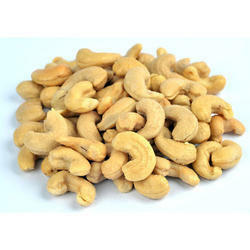 wing to rich industry experience and knowledge, we have been actively engrossed in the business of exporting and supplying of W240 Cashew Nuts from Gujarat, India. Organic farming techniques are used for cultivating Cashew Nuts as per the industry standards. 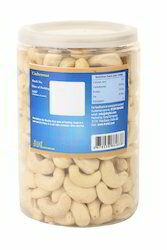 W240 Cashew Nuts are accessible in standard packaging sizes and customized packaging solutions are also available on special demands.